Introducing TIGI Copyright Care – Professional. Personal. Perfect. 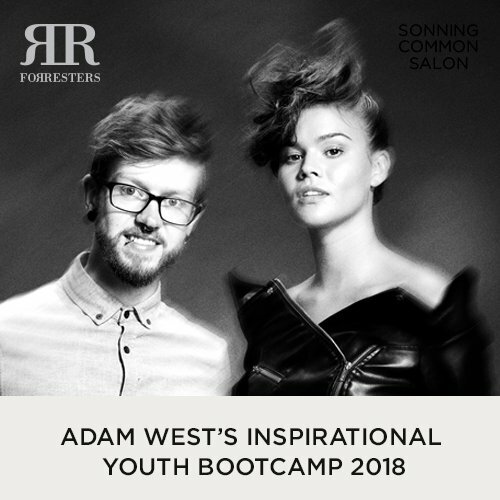 Book with Rose by calling the Sonning Common salon or via our online booking system. For fuss free eyebrows with definition and longevity, book a microblading session with Angela today. 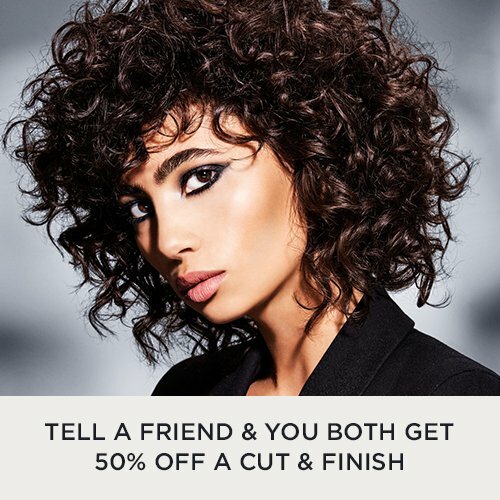 You and a friend can both save 50% off a cut and finish when you share the good news about Forresters. Find out how Tell A Friend works. If you're aged 16 and want a creative career in hairdressing apply for an Apprenticeship today. 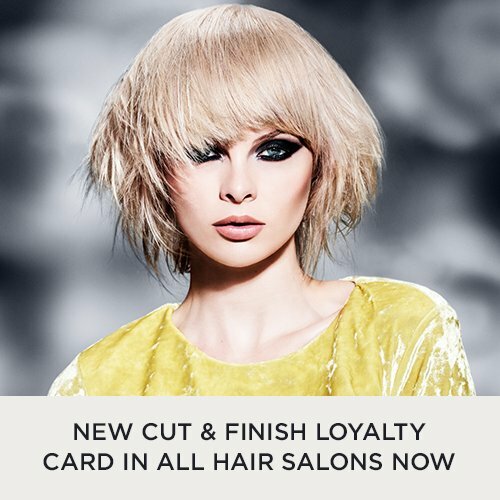 Grab a Forresters Loyalty Card, in the hair salons now. There’s one with your name on it! Since 1971, the talented teams at Forresters Hair and Beauty have been making our clients look and feel fabulous. It’s what we do, we love it, and you could say it’s in our DNA. We believe that there’s no age limit for looking great and we have the know-how to help you look good and feel good. NOW AVAILABLE – Microblading every Friday at our Tilehurst Beauty Salon in Hall’s Road. NEW! – Chiropody services with Julia Marchant at Forresters Beauty Salon in Hall’s Road, Tilehurst. Starting on Tuesday April 30th. Tuesday-Friday between 9:00am-2.00pm. A standard 30 minute appointment will be £30. Consider a Forresters Gift Card and your loved one will be able to choose their own treatment. 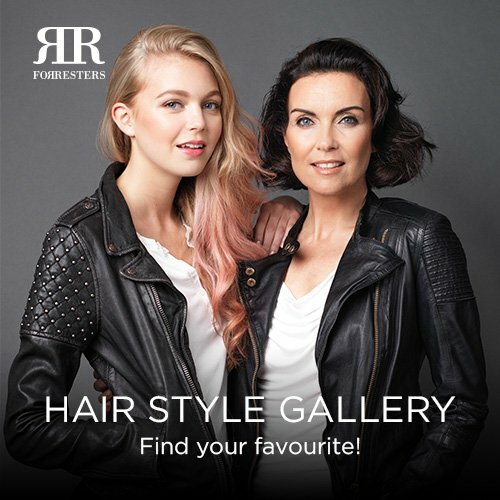 What’s so special about Forresters Hair and Beauty? We’re an energetic and progressive group, focused on hair, beauty and fashion. Every one of our ten branded salons are individual and exciting places to be and you will be given a warm welcome in all of them. Focusing on your experience in our salons, we want you to feel relaxed, cared for, confident and completely happy every time you visit. Our continual investment in training provides the group with new trainees every year and gives all of our young people a chance to shine. 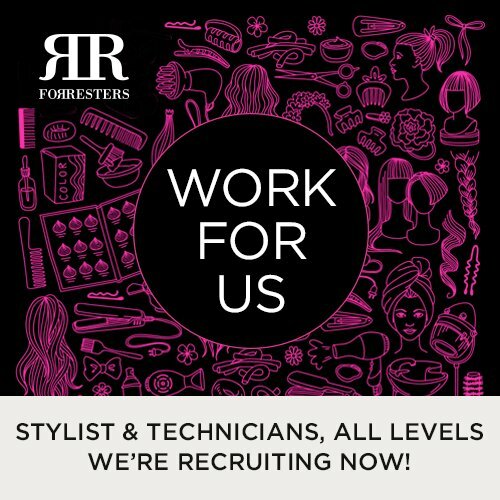 All Forresters hair and beauty salons are managed by home-grown talent with a wealth of experience for you to enjoy and rely on. 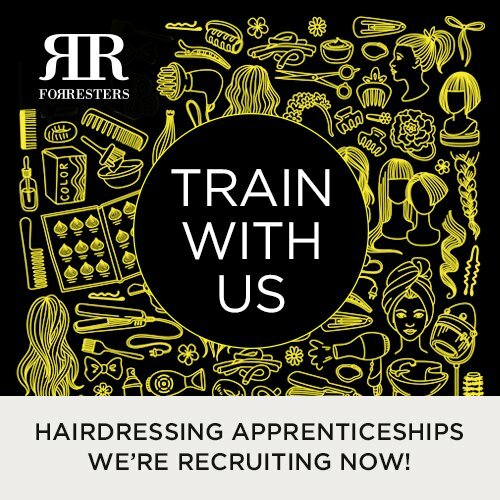 We have over 46 highly skilled hairdressers, plus supporting Juniors and Apprentices in our salon teams and naturally, our aim is to be the best. Hairdressers in Reading, Caversham, Pangbourne, Tilehurst, Wallingford, Sonning Common, Thatcham and Abingdon.